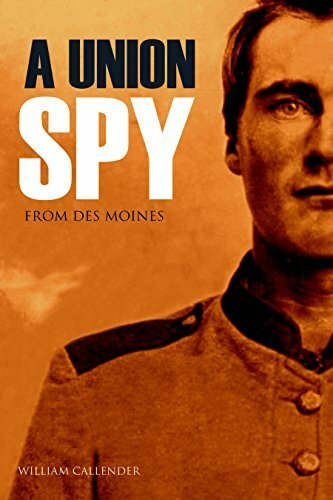 Union and Confederate spies were daring and intrepid fellows, assured of death if caught by the enemy. William Callender was one of them and spent nearly the entire war behind enemy lines in the South, risking everything to bring intelligence to Union headquarters. His story is incredibly exciting and well-told, while maintaining a becoming modesty. He came close to capture more than once, fought hard, and turned down promotions to remain in the intelligence field. After the war, he displayed a different kind of courage by falling in love with and marrying an African-American woman he met in Alabama. He brought her home to Iowa and they remained together until her death.